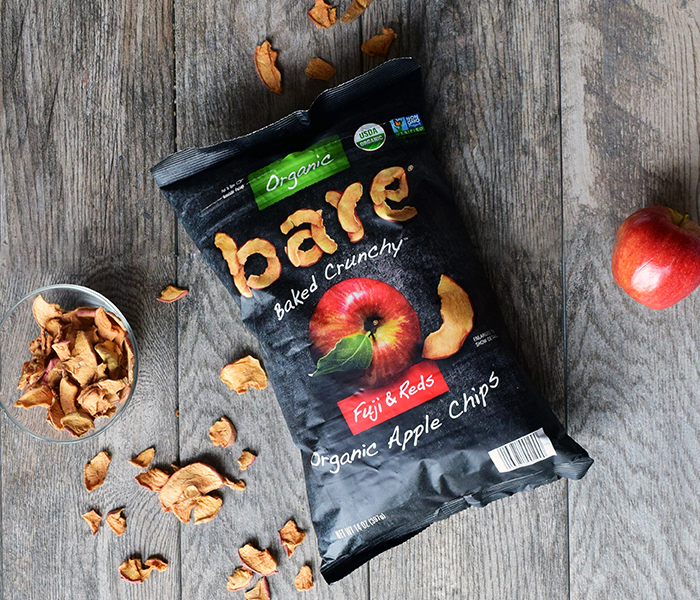 Bare Fuji and Reds Organic Apple Chips are crunchy, tasty baked apple chips made by slowly oven-roasting organic apples. That’s it: No added oil, preservatives, or sweetener of any kind are used to make them. I admit I wasn’t looking forward to trying these chips, but as a dietitian nutritionist, that’s what I do: find great-tasting, healthy food for people. I finally tried them after a month of sitting on my cupboard shelf and was blown away. Other apple chips I’ve had were too sweet, too oily, or just unappealing. These were different. I promptly brought them to a women’s group event to get other opinions. I wasn’t delusional either. They were an instant favorite before I even had a chance to say anything about them. According to their website, there are also Bare Apple Chips made from Granny Smith apples. I can’t wait to try those too. Of course, I’m not recommending that you stop eating fresh juicy apples.  But I am suggesting that these apple chips may be a good substitute for processed foods like potato chips or cookies, especially when you need a nice crunch!